In India, ambulances stuck in traffic jams blaring their sirens to find a way through are a common sight. 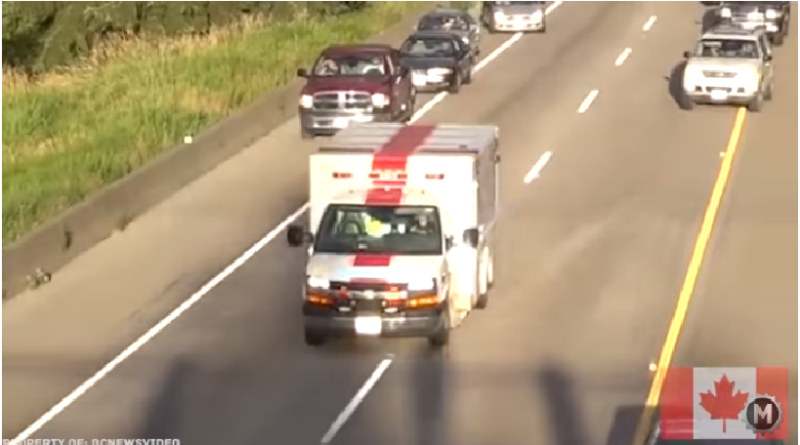 We often fail to realize that paramedics in an ambulance are in a rush more than any one else as they are dealing with matters of life and death. By not letting the vehicle pass, we often endanger the life of a patient who may be in a critical condition. Here’s a look at the response an ambulance gets in several other parts of the world. We might learn a lesson or two from the video below.